Information Technology, Managed Service, Break-Fix, Point of Sale and VoIP services for the Oklahoma City and Tulsa area. 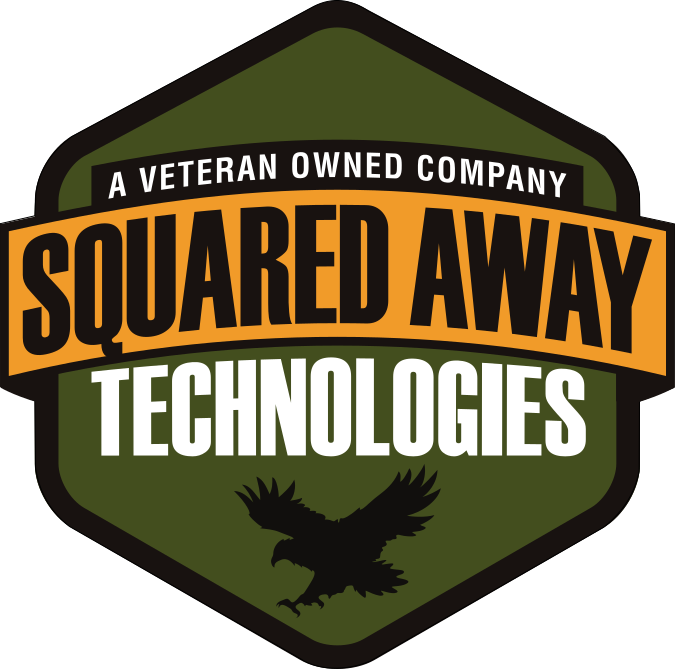 Squared Away Technologies is a local Oklahoma City company. Operating out of our office at 7015 West Hefner Road Building A, Suite 110 Oklahoma City, OK 73162. Owned by local US Army Veteran, entrepreneur and business consultant Ben Shrewsbury. Ben runs multiple companies in various fields construction, payment processing, paper goods, and entertainment/restaurant. When he noticed his business portfolio was missing something, technology, leaving a gap in solutions he could build for his customers and clients. Squared Away Technologies was born to close this gap and offer a more complete solution, or one stop shop situation for small to medium businesses. Offering services from Voice over Internet Protocol or VoIP for cloud hosted phone systems, or simply a gateway to get you off the analog lines while keeping your current on site phone system, Managed Service Agreements to offer discounted rates, and covered work for Internet Enabled computers and select other devices, product procurement such as servers and general network equipment through various partner resources to get you the best price possible, or if you just need an extra few hands for an upcoming project (installing Pen and Chip card readers, upgrading work stations, adding new network drops for that recent office remodel). Use our Services page for more details on services we offer, or just reach out to us via phone or email. Attend a Cisco Meraki Webinar and get an Access Point on us! We Are a Company of Geeky and Service Driven Employees. Squared Away Technologies offers Managed Service Agreements to support your network infrastructure or just a few pieces of it. As much or as little as your business needs. Leveraging our Geo-Based DataCenter’s Squared Away Technologies has an industry leading VoIP platform running on the BroadWorks/BroadSoft platform. Compliant with many levels of security requirements. Point of Sale solutions help make sure your business is making money, when the correct systems are in place. Bar, Restaurant, Quick Service, Retail you name it we have a solution for you.